The toll is determined by your vehicle’s category. 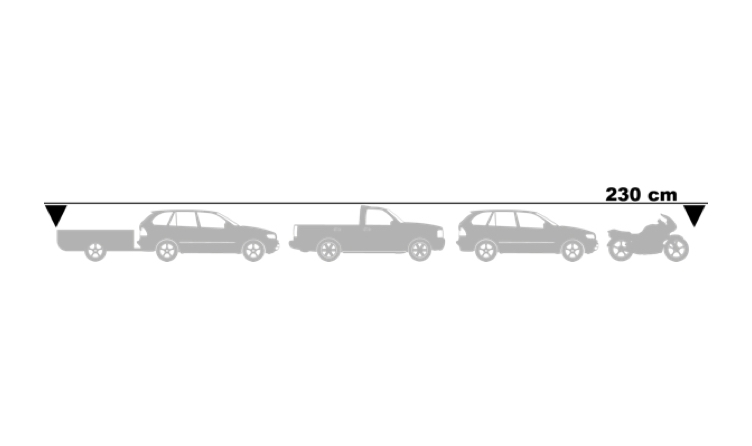 All road vehicles less than 230 cm in height. This class includes the majority of cars, motorcycles, utility vehicles, minivans, and light trucks. 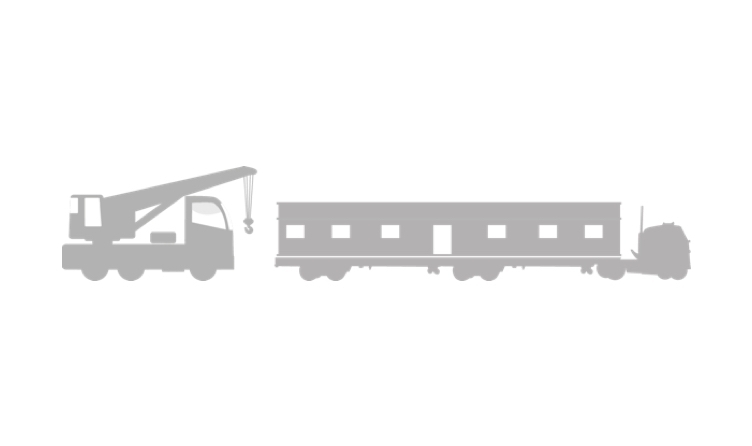 All road vehicles equal to or higher than 230 cm in height and those not included in Class A. This class includes the majority of semi trailer trucks, heavy vehicles, recreational vehicles, cars with trailers, privately owned company buses, and other commercial heavy vehicles. 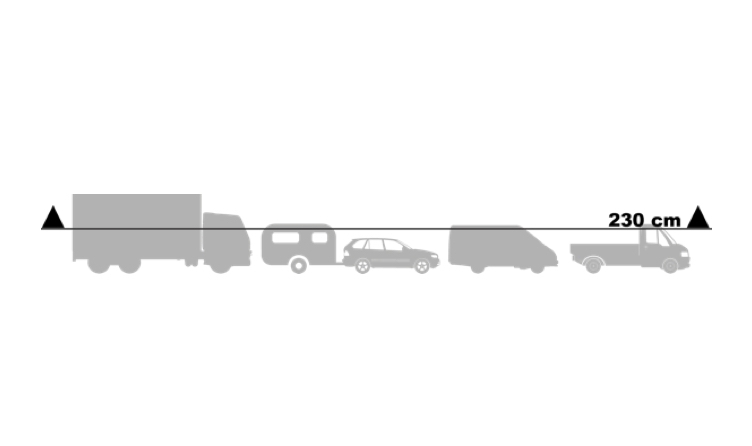 Outsized vehicles are defined in section 462 of the Road Safety Code. Special authorization is needed to drive these vehicles on roads. Class 3 vehicles include public transport vehicles, school buses, and emergency vehicles. These vehicles must be equipped with a transponder. Please contact us for more information.